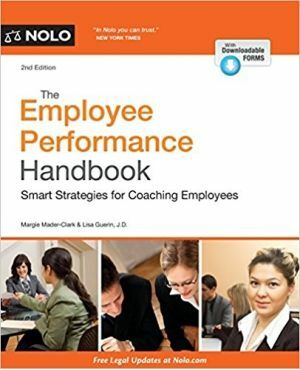 Confronting employees about poor performance is an ordeal dreaded by managers and HR pros everywhere. The possibility of emotional outbursts―and the specter of a lawsuit―leave many would-be disciplinarians at a loss. Margaret Mader Clark and Lisa Guerin J.D.